The Amazing Spider-man swings into action. The photo is the latest from The Amazing Spider-Man 2. Marc Webb Tells MF About Amazing Spider-Man 2! 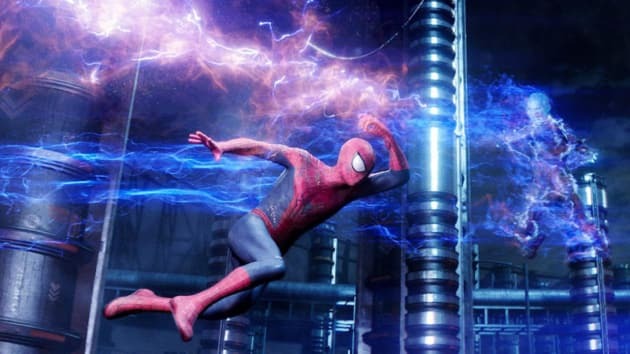 The Amazing Spider-Man: Is Andrew Garfield Hanging Up His Web?